We have been recently doing stuff on the biggest private server network named Clash of Lights. If you have previously been on our site, you must have got the S1 and S2 version of the app. 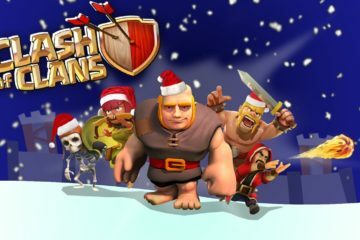 In this article, we will be telling you about the features of Clash of Lights S3 and we will also provide you this private server for free. First, let us introduce you to this amazing server. 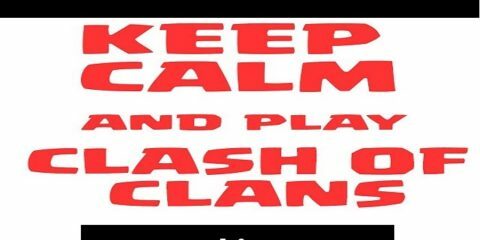 Clash of Lights is a network of private server which has produced some really amazing private servers quite recently. These servers bring you free resources and lot of other stuff which could make you unstoppable in the game. 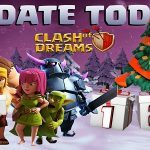 S3 is the latest version of the server and if you want to get it, download the free Clash of Lights S3 APK at the end of this article. Let us tell you more about this server in the features and modes review. 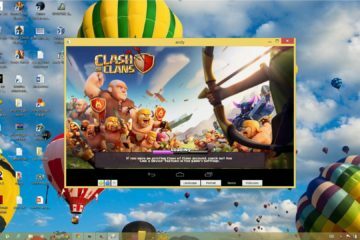 Clash of Lights S3 Features and Modes Review. 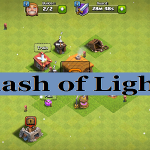 Clash of Lights S3 is the modified or enhanced version of the previous private servers. There have been many problems such as bugs and errors in the previous versions and they had to be taken care of. 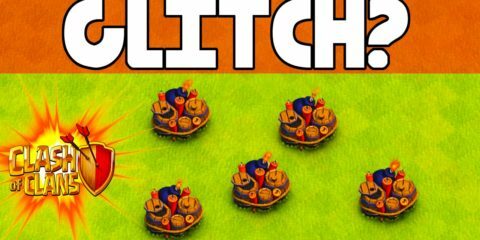 Some of those bugs were ruled out in Clash of Lights S2 but as for the remaining ones, a new version was needed and that’s when S3 came out. In this version, almost all the bugs, people have been facing had been ruled out. As for the other features such as resources and other free stuff of the game, you are going to get lots of it. 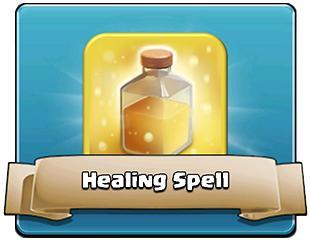 There are almost unlimited resources such as Elixir, Dark Elixir, Gold, and you also get plenty of gems as well. 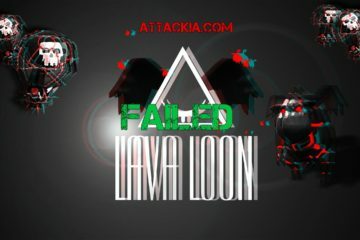 If you are facing problem during attacking with this private server, you can reinstall to fix. 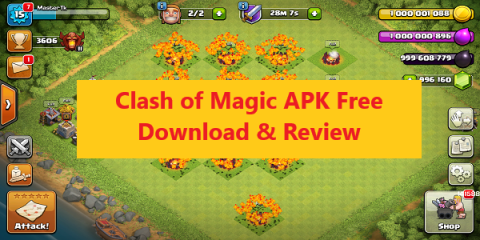 Download Clash of Light S3 APK Free. 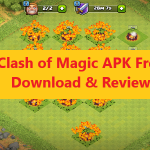 You can download the free Clash of Lights S3 APK here. 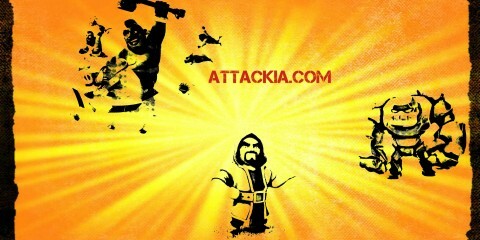 Keep visiting Attackia – Clash of Clans Strategy.